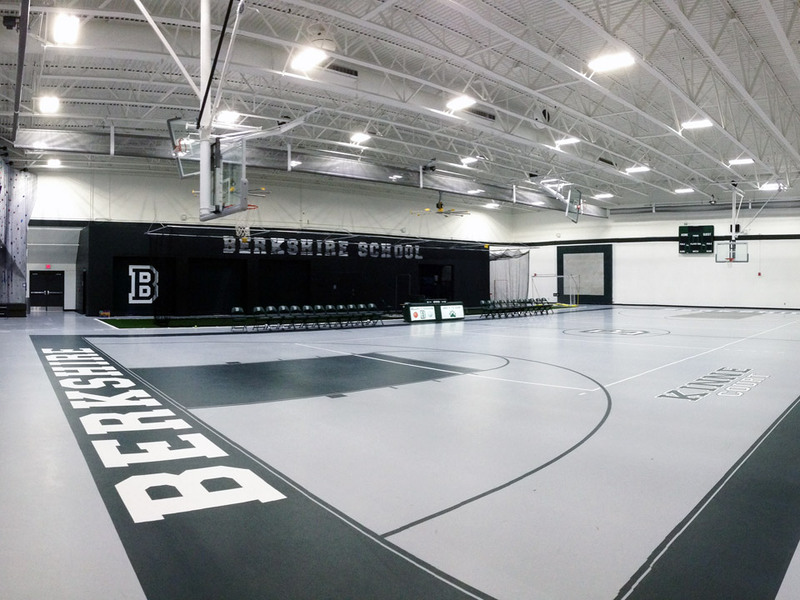 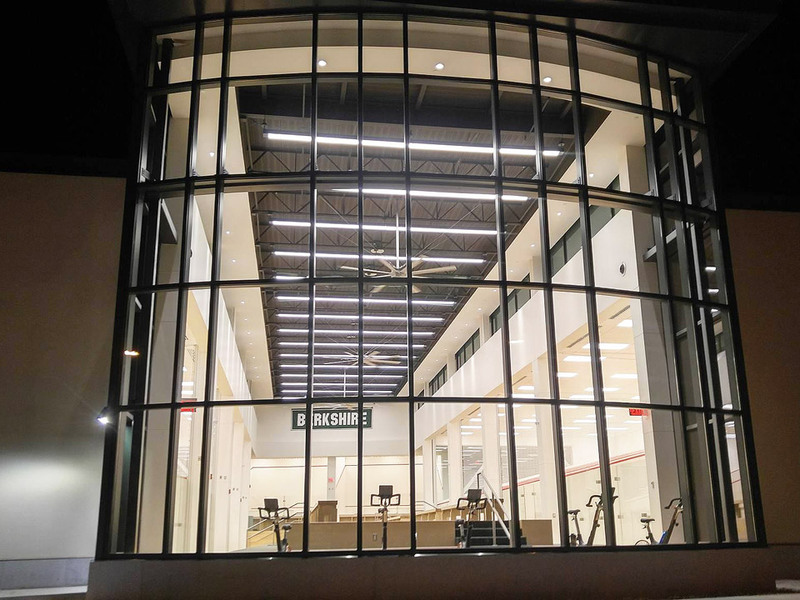 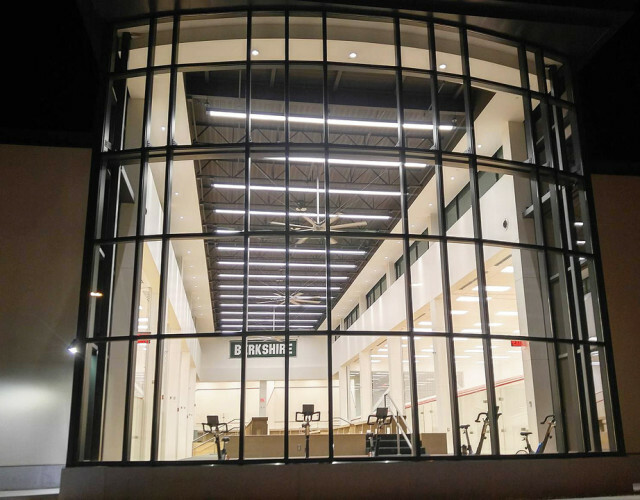 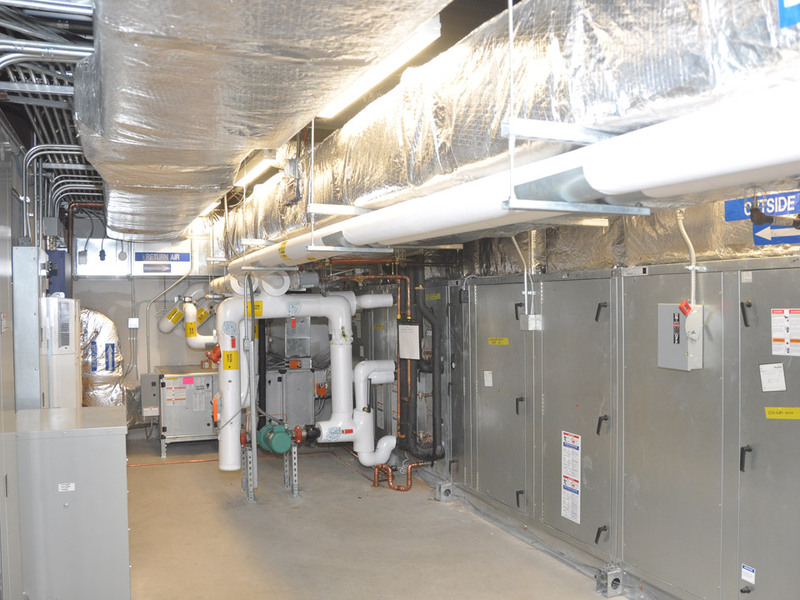 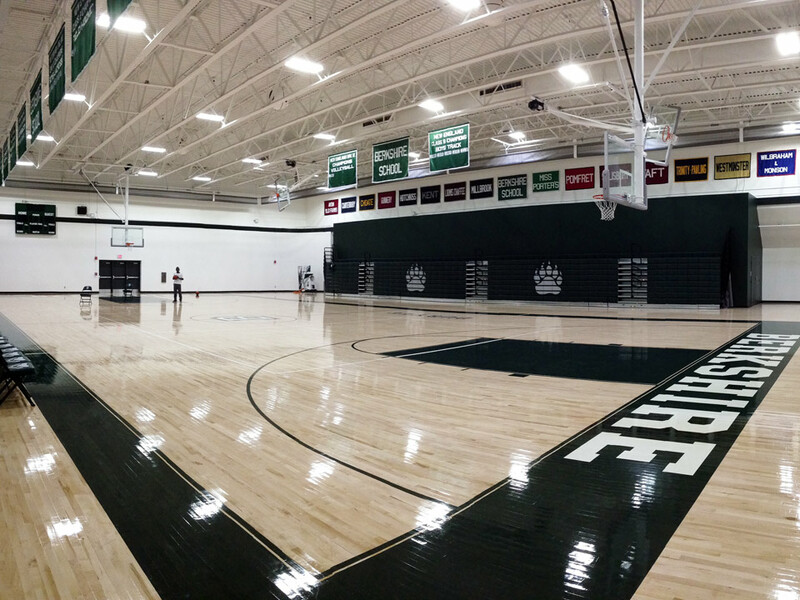 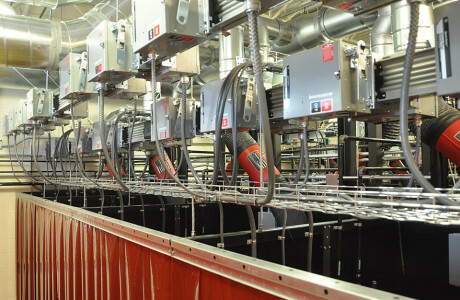 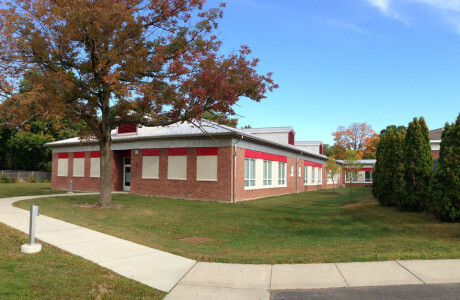 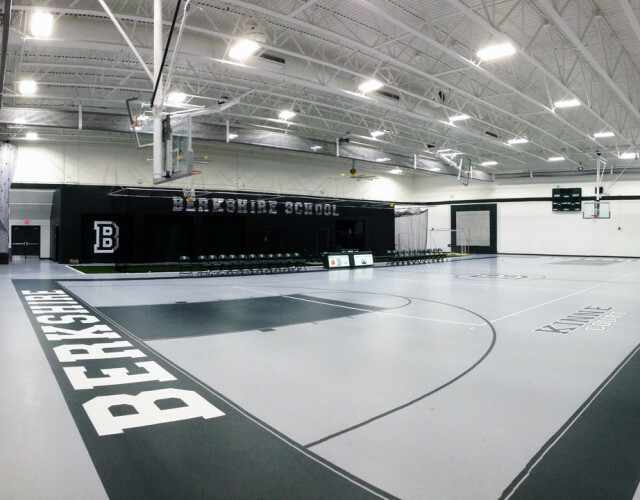 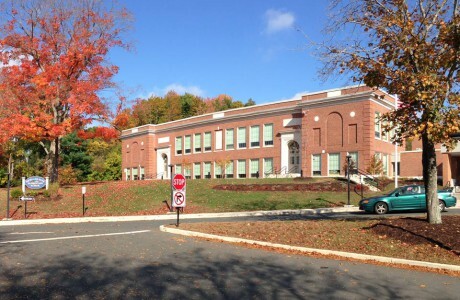 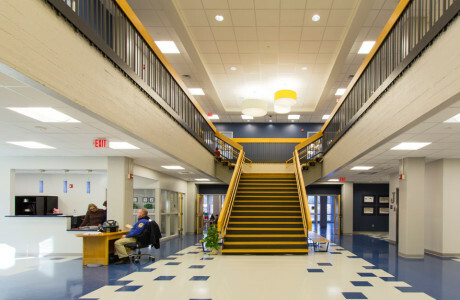 Berkshire School – New Squash Court and Gym Renovations. 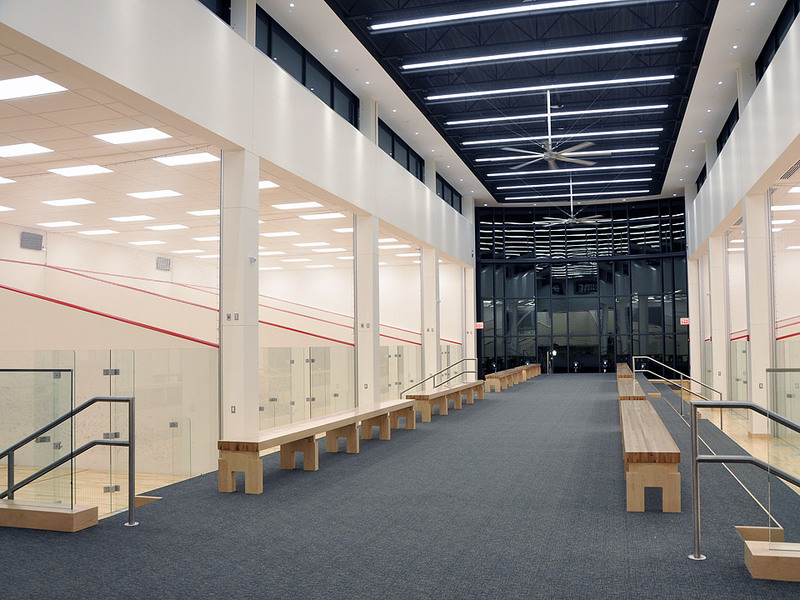 MEP design services for a new 20,000SF Squash Court addition and renovations to the Gymnasium facility. Scope of work included entrance reconfiguration, ten new squash courts, support spaces, team rooms, equipment storage and locker rooms.